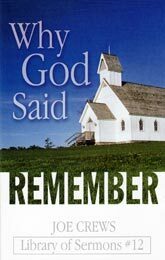 Want to know even more about the Sabbath? 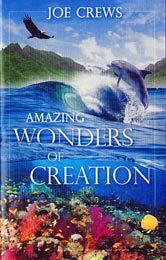 Check out the exciting and enlightening books on this page; you are welcome to browse one or all of them, or save them to read anytime! 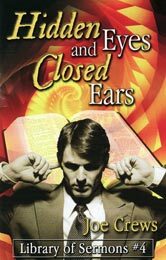 You can read a firsthand account of Sabbath keepers in Siberia who faced tremendous and daunting challenges in their faithfulness to God and His day of rest. 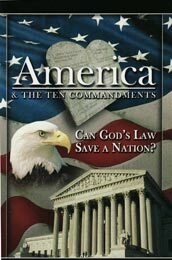 Or explore the New Testament and discover for certain which day the apostles of Jesus kept holy—and which day they did not. 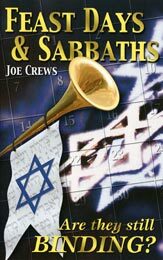 Find out, from historical facts, why so many people today worship on Sunday instead of the day God said to ‘Remember.’ Discover how the seventh-day Sabbath fits in with the New Covenant, the Sabbath’s relation to creation and the Creator, and much more! 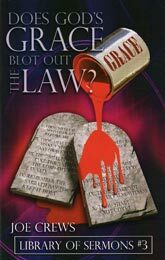 Read More of Does God's Grace Blot Out the Law? 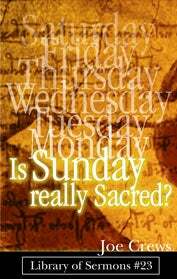 Read More of Is Sunday Really Sacred?